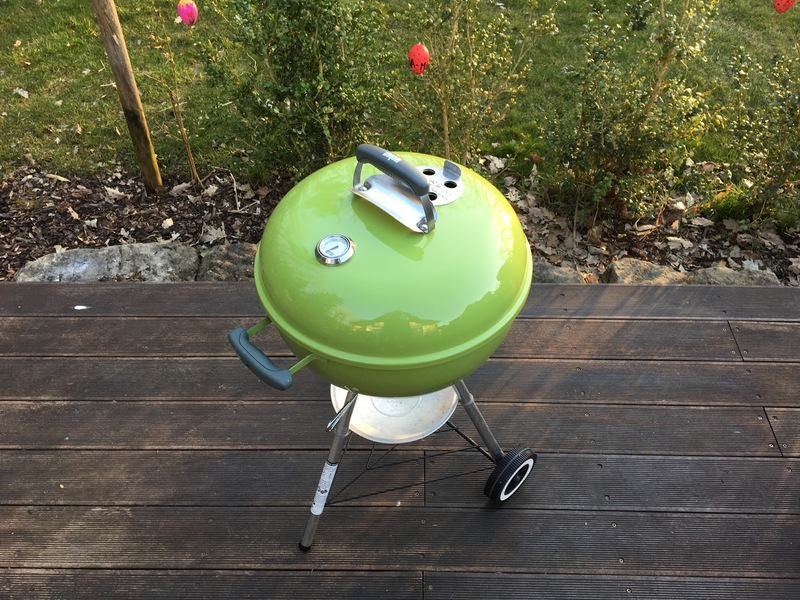 I got his cool coloured kettle on Sunday. 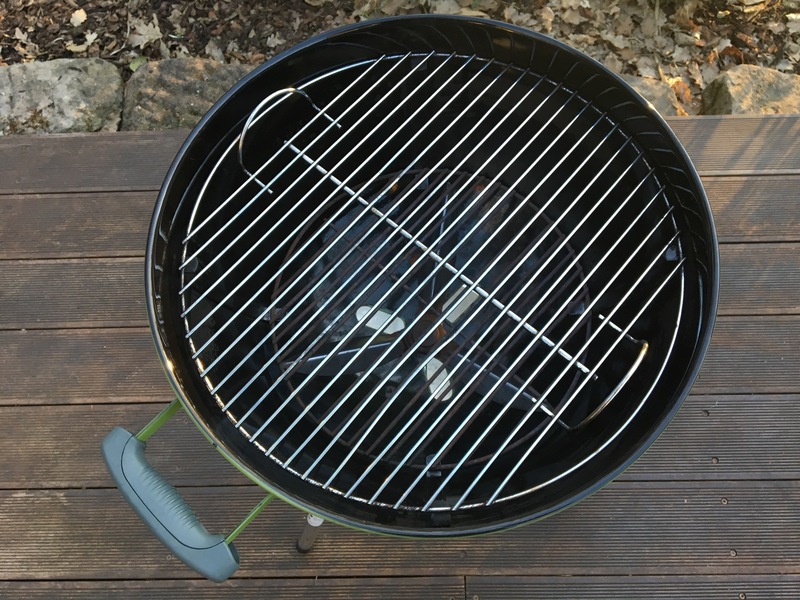 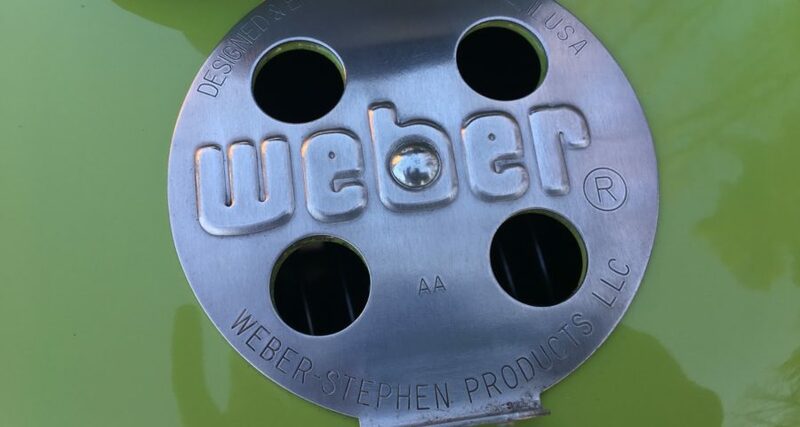 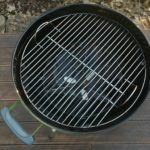 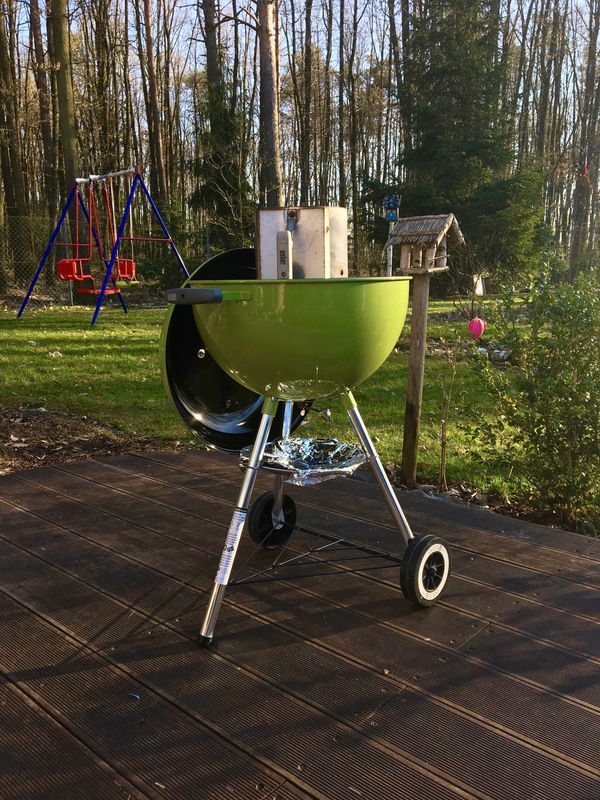 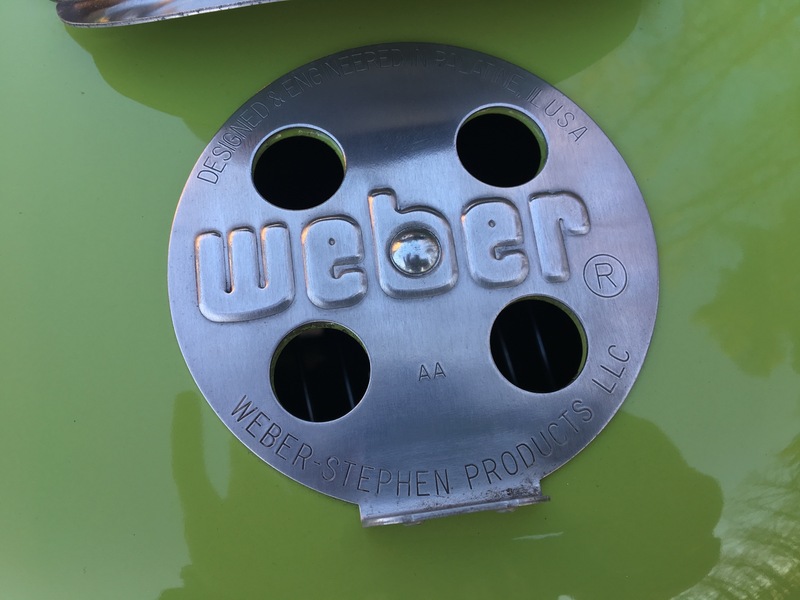 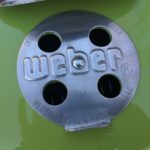 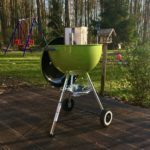 It’s a 18″ AA coded Weber. 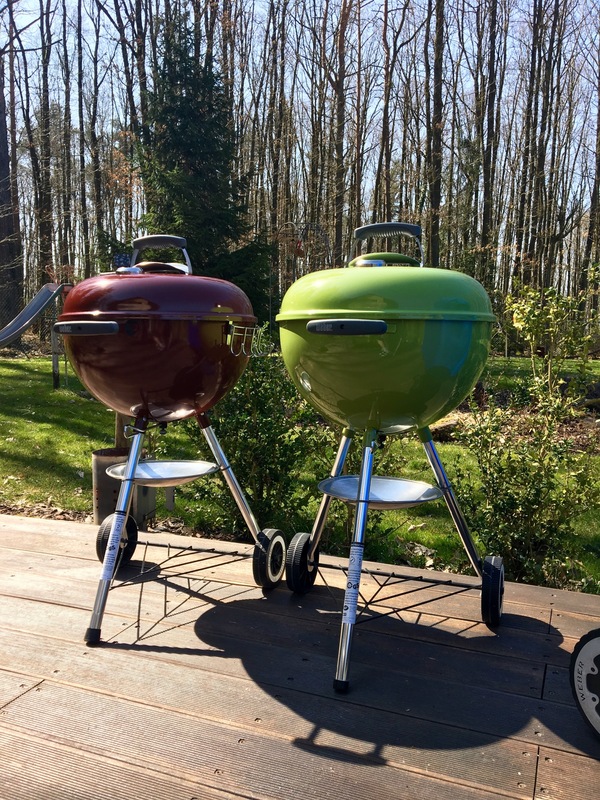 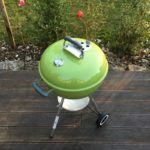 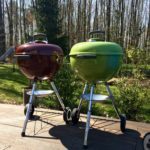 My kids like it, they love the colour and they already grilled on it.